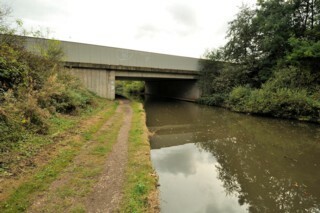 M42 Motorway Bridge No.64B seen from the North. Le Pont n°64B de l'Autoroute M42 vu du Nord. To the North of M42 Motorway Bridge No.64B. Au Nord du Pont n°64B de l'Autoroute M42. 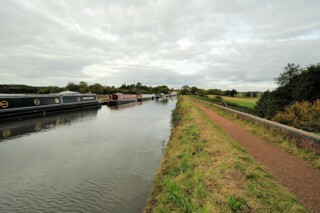 Looking to the North, the Worcester & Birmingham Canal to the North of M42 Motorway Bridge No.64B. 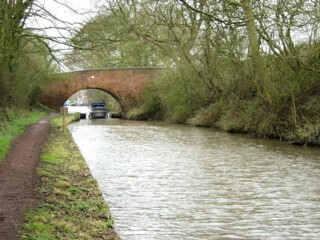 Les regards portés vers le Nord, le Canal de Worcester & Birmingham au Nord du Pont n°64B de l'Autoroute M42. 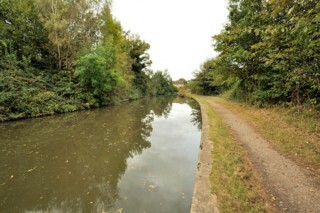 Looking to the North, the Worcester & Birmingham Canal to the South of Old Birmingham Road Aqueduct. 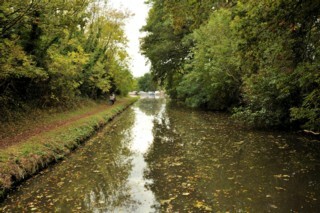 Les regards portés vers le Nord, le Canal de Worcester & Birmingham au Sud du Pont Canal de l'Old Birmingham Road. Old Birmingham Road Aqueduct seen from the South. 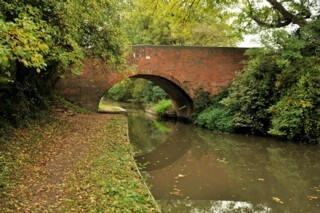 Le Pont Canal de l'Old Birmingham Road vu du Sud. 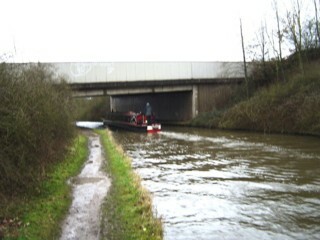 Old Birmingham Road Aqueduct seen from the North. 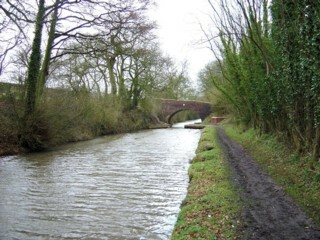 Le Pont Canal de l'Old Birmingham Road vu du Nord. 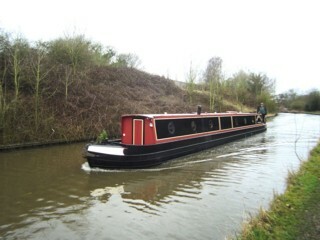 Mooring to the North of Old Birmingham Road Aqueduct. 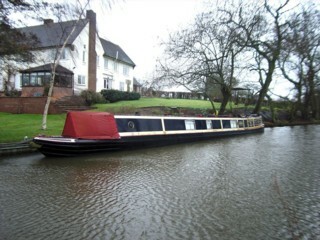 Amarrage au Nord du Pont Canal de l'Old Birmingham Road. 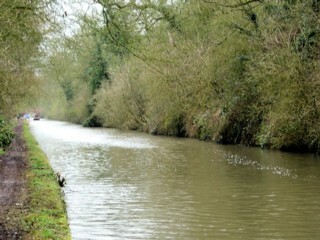 Looking to the South, the Worcester & Birmingham Canal to the South of Bittell Bridge No.65. 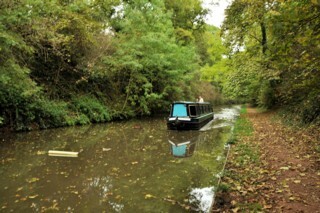 Les regards portés vers le Sud, le Canal de Worcester & Birmingham au Sud du Pont n°65 de Bittell. Bittell Bridge No.65 seen from the South. Le Pont n°65 de Bittell vu du Sud. Bittell Bridge No.65 seen from the North. Le Pont n°65 de Bittell vu du Nord. 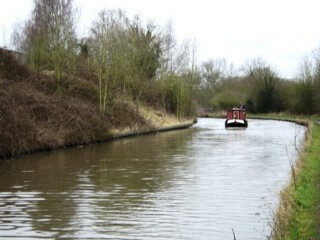 Looking to the North, the Worcester & Birmingham Canal to the North of Bittell Bridge No.65. 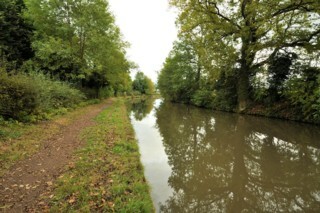 Les regards portés vers le Nord, le Canal de Worcester & Birmingham au Nord du Pont n°65 de Bittell. 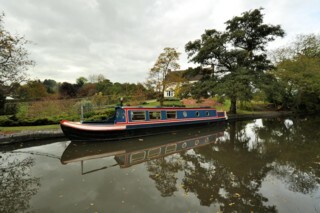 Mooring to the North of Bittell Bridge No.65. 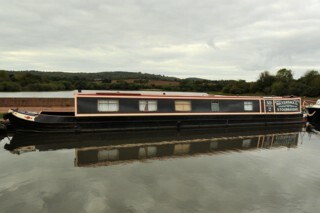 Amarrage au Nord du Pont n°65 de Bittell. 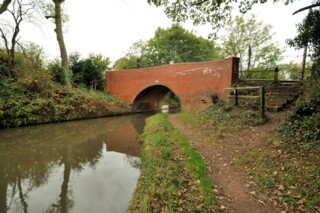 Redditch Road Bridge No.66 seen from the South. 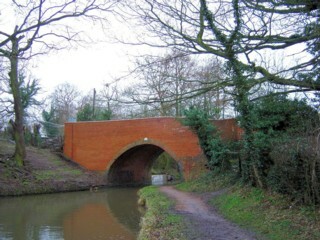 Le Pont n°66 de la Redditch Road vu du Sud. 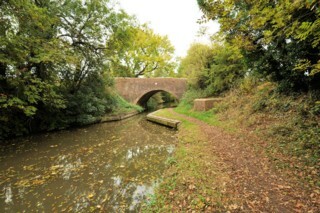 Redditch Road Bridge No.66 seen from the North. 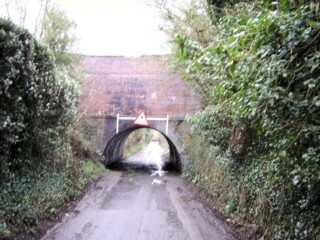 Le Pont n°66 de la Redditch Road vu du Nord. 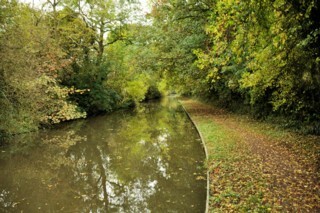 Looking to the South, the Worcester & Birmingham Canal seen from Redditch Road Bridge No.66. 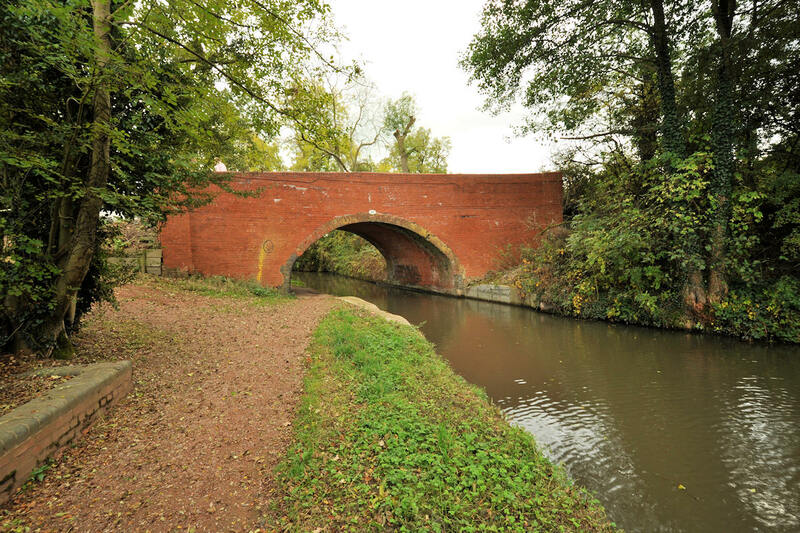 Les regards portés vers le Sud, le Canal de Worcester & Birmingham vu du Pont n°66 de la Redditch Road. 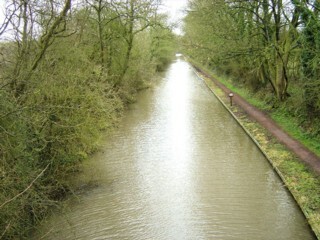 Looking to the North, the Worcester & Birmingham Canal seen from Redditch Road Bridge No.66. 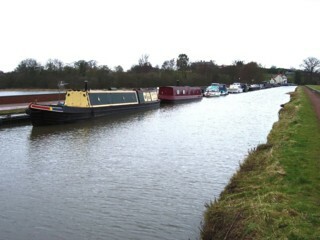 Les regards portés vers le Nord, le Canal de Worcester & Birmingham vu du Pont n°66 de la Redditch Road. 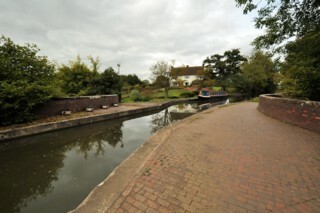 Looking to the North, the Worcester & Birmingham Canal to the North of Redditch Road Bridge No.66. 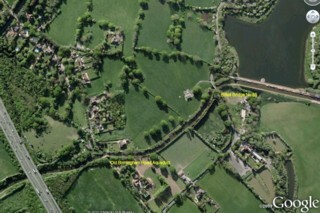 Les regards portés vers le Nord, le Canal de Worcester & Birmingham au Nord du Pont n°66 de la Redditch Road. 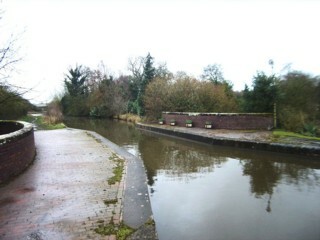 Looking to the South, the Worcester & Birmingham Canal to the North of Redditch Road Bridge No.66. 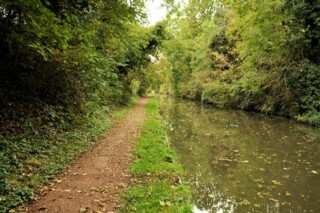 Les regards portés vers le Sud, le Canal de Worcester & Birmingham au Nord du Pont n°66 de la Redditch Road.